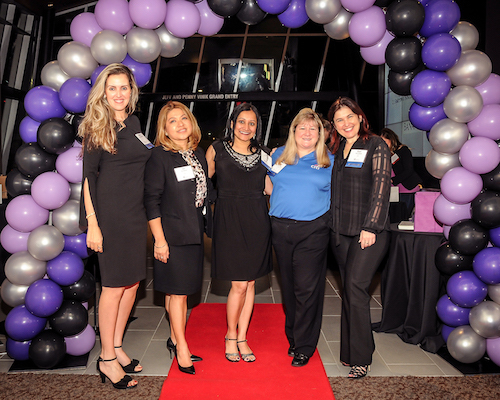 Our Sixth Annual Geek Glam was another success! With over 60 auction items, from laptops to nights on the town to sporting events, there was something for everyone to bid on! 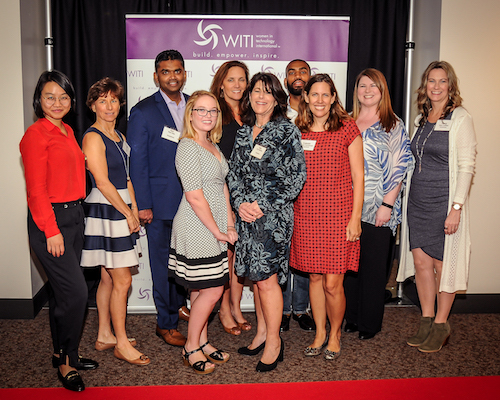 We raised over $8,000 for named scholarships to Women in STEM! We went shopping, had some drinks and food, watched a fashion show, and helped raise money for a great cause with 250 of our closest friends! At the beautiful JCC in Tampa, we hung out with vendors like Moonbay Gourmet, Angie's Cupcakes, Zro Strings, and Two Sparrows Boutique Seminole shopping and trying samples. The Girls Scouts set up a table complete with our favorite cookies! We want to thank all the attendees, sponsors, and donors, and volunteers for all their efforts to make Geek Glam a great night. We couldn't do it without them! 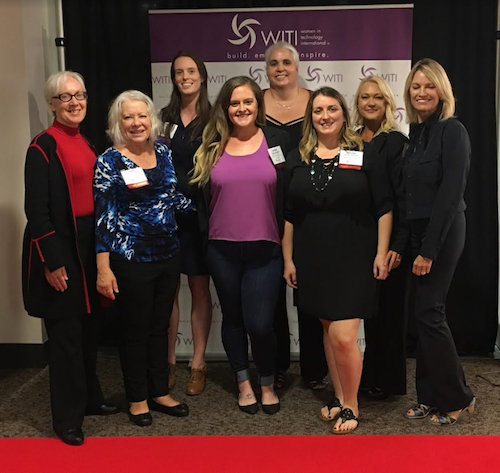 WITI Tampa Bay provides a local forum for women to network with each other, forge connections, share resources, and discover opportunities in the technology industry.